So beautiful! Fabulous image! Fav! So pretty! Love it, Peter! Fav. Wow, you've nailed this shot!!!!! Wow, this is absolutely beautiful! I love your POV and DOF. 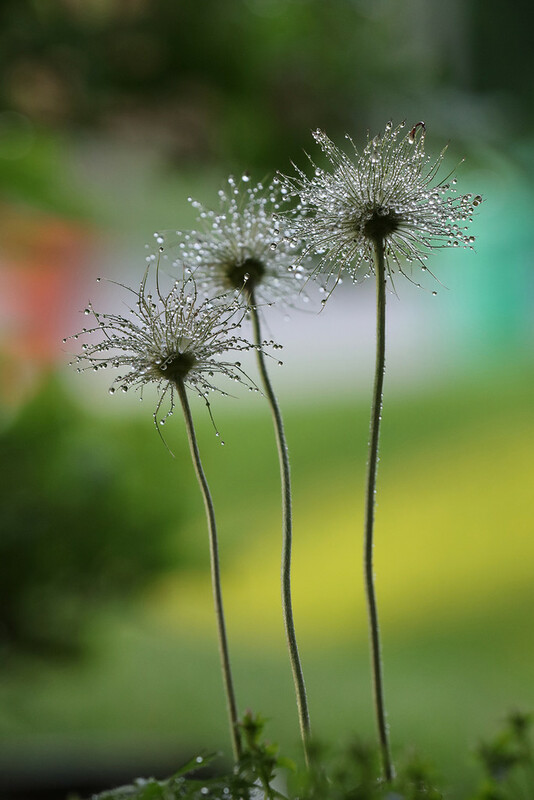 The droplets shine like tiny diamonds.